Spike, an alumnus of the MIT Enterprise Forum Arab Startup, is a mobile application that serves as a diabetes assistant and insulin self-management device. Addressing a public health issue that affects hundreds of millions of people worldwide, the Spike App helps diabetics improve their disease management process. 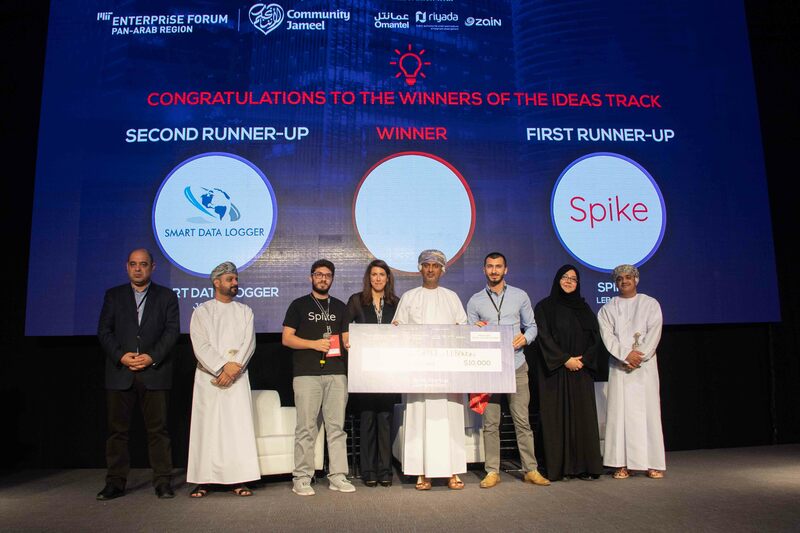 Spike ranked first runner up for the ideas track at the 11th edition of the Arab Startup Competition held in Oman, on April 19, 2018. 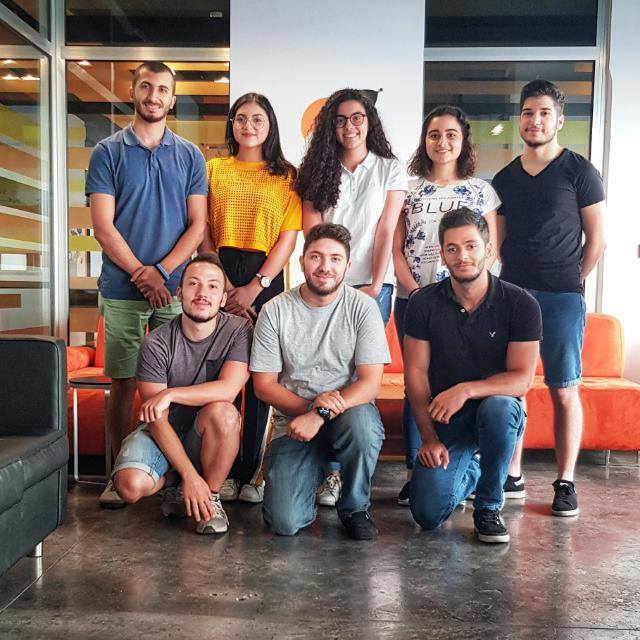 Founded by twenty-four-year-old Lebanese Ziad Alame, Spike suggests food options, provides medicine reminders and seamlessly records all those details while sharing them with the patient’s doctors and loved ones. In an interview with MIT Enterprise Forum Pan Arab team, Alame says: “We believe that diabetics should not have a difficult time in dealing with their health conditions. That's why we are here to curate solutions for diabetics to help them monitor their health and live a healthier lifestyle through our hardware plugins and mobile application.” According to the International Diabetes Federation Atlas 8th Edition, approximately 38.7 million adults aged 20-79 years were living with diabetes in the MENA region in 2017. Almost half of them (49.1%) were undiagnosed, and over two-thirds (67.3%) live in urban areas. Alame was an IT Programming student at the Arab Open University in Beirut when he started working with startup companies such as Zoomal and GivingLoop. At the end of 2017, after working with eleven startups as IT developer, Alame started working on an app for diabetics to keep a list of medications and set alerts to remind patients to take their medication. Additionally, his app coordinates medication with daily activities, such as choosing the right meal. In fact, Spike connects the user with 140 million restaurants all over the world and customizes meal choices based on the restaurant’s menu that patients visit. In just six months, Alame and his team - comprised of eight staff members - built a hardware prototype, pivoted from a hardware to a software solution, and created the IOS and android apps. He went to Silicon Valley for two weeks and raised a 50K seed capital. Spike is currently a freemium model for users, but it will be monetized in Q4 of 2018. The app has 600 highly engaged organic users without any advertisement spending. It was first introduced in the U.S., Lebanon, Germany, Slovenia, but is now heading to more countries worldwide, starting with the United Kingdom and other European countries. Meanwhile, the Spike team is working on selling large packages to a handful of insurance companies to offer the App to their customers for insurance incentives. What is special about the MIT Enterprise Forum Arab Startup Competition? Alame was a semi-finalist twice - competing as part of other startups - at the MIT Enterprise Forum Arab Startup Competition. He won the third time when he unraveled the Spike idea. “I met excellent judges and mentors who gave me valuable advice that literally changed some of my plans. If you attended my pitches, you would notice a big difference between my second and third pitch! And that is because of the judges who gave me incredible tips to make my idea more sellable to investors. For example, one of the judges advised that I focus more on the opportunity and the business side of our project, instead of the lack of proper support for diabetes. The cash prize from the competition allowed us to manage our runway for three months. We were also introduced to several venture capitalists with whom we are currently actively engaging,” he concludes.